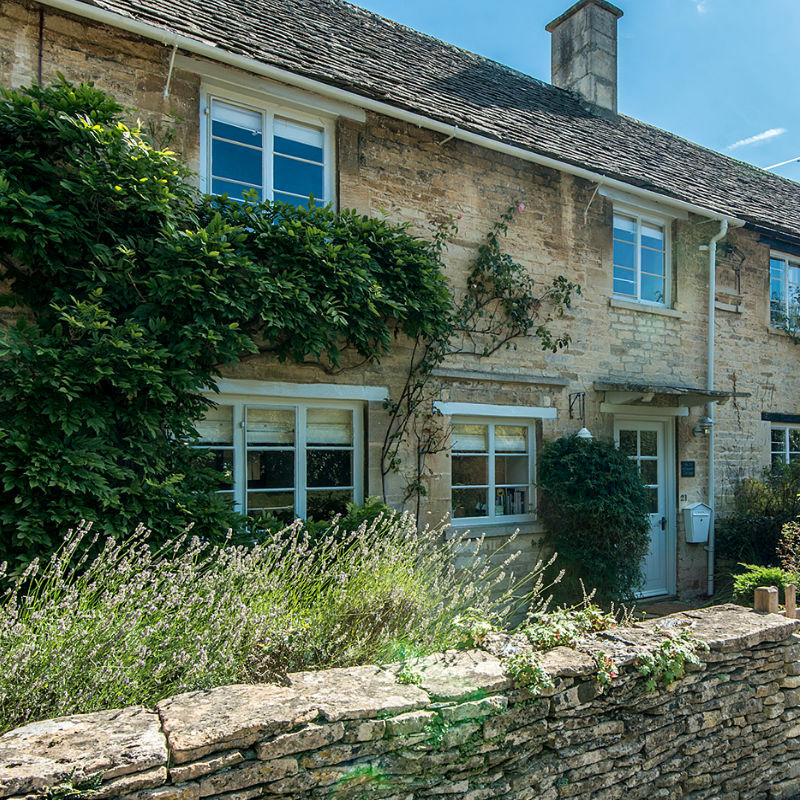 We have lavished care on this Grade 2 Listed Cotswold stone cottage and it’s award-winning garden. 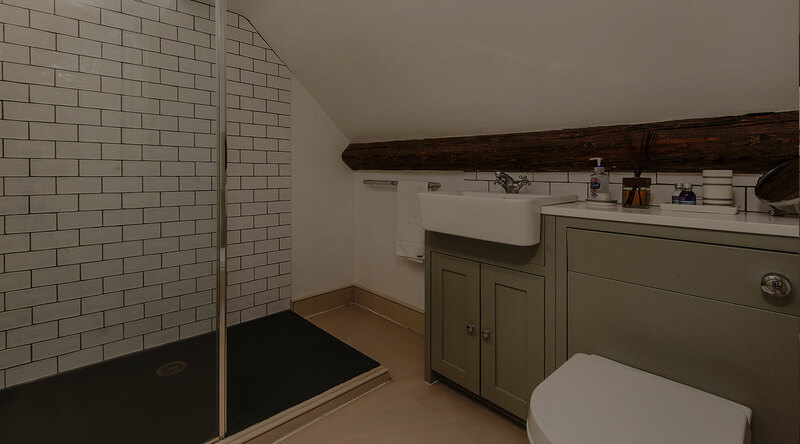 “Claypot Cottage” has been completely refurbished and remodelled to combine comfort and style with country living. 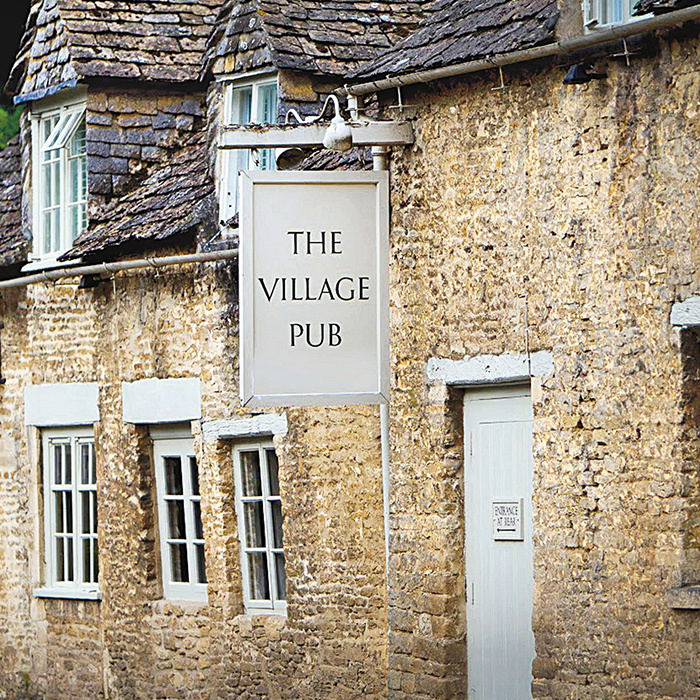 Thinking Local and supporting the community, the cottage features artwork, which reflects the Cotswolds. Much of the artwork, has been sourced within a 10-mile radius. Light fittings are from World Famous Original BTC based in Witney, just 20 minutes away and the bedroom furniture was created for us by Dormy House in the next county. Local crafts people were used in the renovation and Cotswold based Goose Joinery created the kitchen and new staircase. 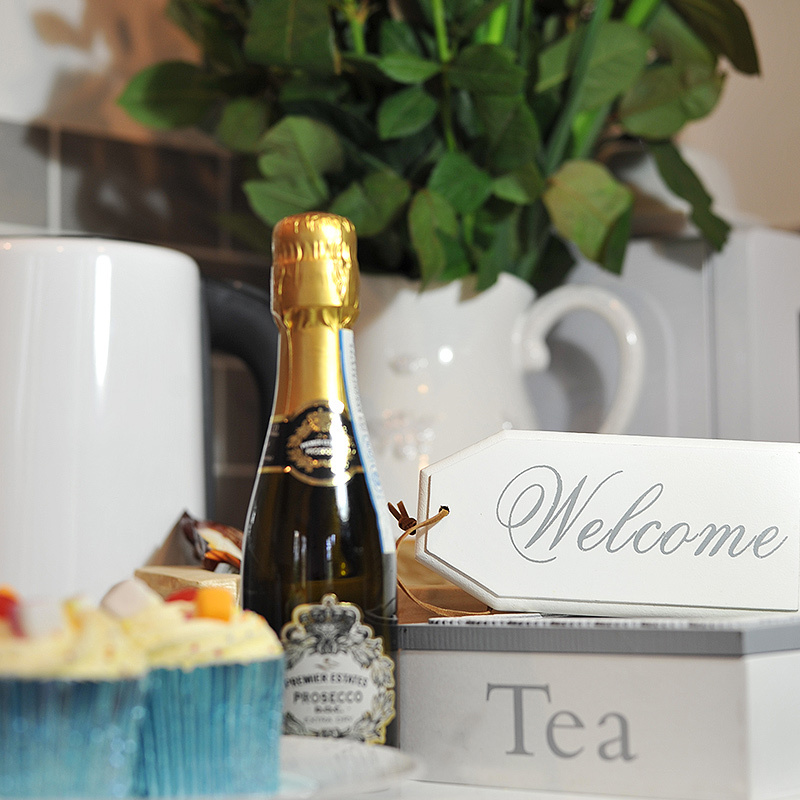 We want to spoil our guests with carefully selected products when they arrive. In nearby Faringdon, they make the wonderful Little Goat Company Soaps, which are in the shower rooms and Cotswold Lavender products offer you a touch of local luxury for your body. Inspiration comes from the “Dawn Chorus” fabric, designed by Cirencester based Vanessa Arbuthnot. With its muted tones, this is a restful space to reflect on the day’s activities or read a book whilst curled up on the window seat. A kingsize bed and crisp white cotton sheets combine to create a restful slumber-zone. The shower room has a large walk in shower treats you to an invigorating shower. ‘Harry Hare’ adds a comic touch to the decor in the second room. With two small single beds, this is an ideal room for one or two children. Alternatively, with a king sized bed, this provides a comfortable bedroom for a couple. “The Potting Shed” Bedroom or chill out zone. Conjuring up days in the garden with reference here to Famous Gardener and writer, Rosemary Verey who created the wonderful gardens at the Barnsley Hotel down the road. With a cushion filled day bed, this is the perfect space for relaxing, it can be used for a single guest with a full sized single bed or as a cozy sleep zone for two when the trundle is pulled out. A nod to the plethora of honey producers throughout The Cotswolds This brand new kitchen has everything you need for your time away with dishwasher, fridge and freezer, freestanding cooker and washer / dryer. Ample work surfaces provide space to create a gastronomic delight using some of local produce. A welcome pack including a selection of teas, Cotswold coffee and Cotswold fudge will be waiting for you. For less formal meals, you might choose to eat in the lobby which overlooks the garden. There’s a host of visitor information and a DAB radio with Bluetooth to keep you entertained and fresh flowers to welcome you. We love our sheep here! Settle in the dining hall with seating for 6 and create your mood using our lovely rise and fall light from original BTC. We always leave a couple of candles to add to the romance! Reflecting our image of the Cotswolds, rolling fields filled with cotton white sheep. Reason enough to indulge in the living area with its Cotswold sheepskin rug and Burford Wool throws. Enjoy the comfortable sitting area where you can settle down in front of the TV. On dark winter nights, enjoy the long evenings in front of the fire with your feet up. We had a lovely stay in Claypot Cottage this week and are sad to be leaving. We have been very impressed with the furnishings and attention to detail – if only every rental cottage was like this. Thank you for a beautiful stay at your cottage – we loved it. The Cotswolds never disapints and nor did your stunning cottage. We felt very welcome here and we have enjoyed our sray in this beautiful cottage. 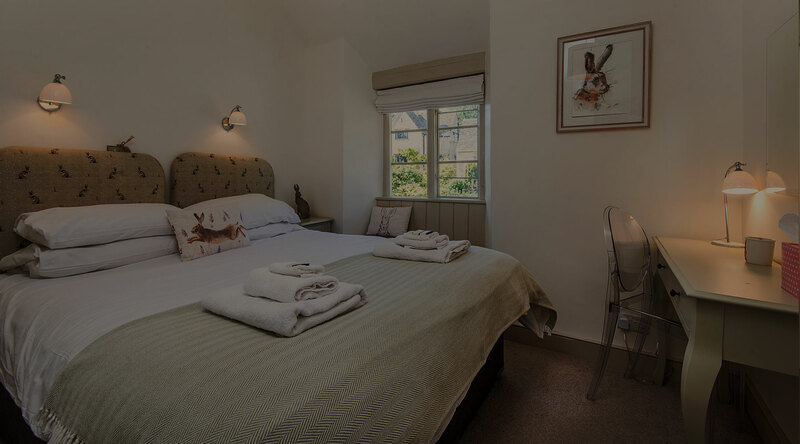 What a lovely way to spend our evenings, in the comfortable and cosy room in front of the fireplace, after a full day of walking and visiting beautiful villages in the Cotswolds. A year has gone by since my last visit but Claypot Cottage is still the perfect home from home. We wanted home from home. We wanted to relax in an idyllic hideaway. We wanted cosy beds, comfy sofas and a real fire. We wanted to relax and chill out. We wanted the moon on a stick. Thanks, Everything we wanted we got! Such a beautiful cottage , with individual syle and touches that made our long weekend. Rejuvenating long weekend away. We loved exploring the village and surrounding area. We had such a lovely time and hope to be back soon. Friends from around the globe! What a beautiful cottage to call home for a week! Its situation in the perfect location to enjoy the sites and activities the Cotswolds has to offer. We stayed in the cottage with three children under 3 and had a fantastic time. Thoroughly enjoyed our stay at Claypot Cottage! Whilst in the Cotswolds we visited Bibury trout Farm, Arlington Row and The Wildlife Park. We couldn’t have picked a more perfect house than Claypot Cottage for our long weekend away. Beautiful Location, wonderfull village pub and lots to do and see in easy driving distance. The cottage itself is delightful. Spotless, bright and with every attention to detail. We felt at home from the moment we arrived. Each of us would definitely return, whether together or with family. Gorgeous cottage, beautifully done up and with such attention to detail. The perfect base for our first trip to the Cotswolds. A great stay in a gem of a cottage. Just want to thank you for making this lovely cottage so welcoming for us at very short notice. We are loving the renovations- we are in the process of doing up our house in the US so always looking for ideas. The floors are gorgeous! And you've made use of every nook here! Thanks so much Karen - we really appreciate it. The ancient history of the village of Barnsley begins with an Iron Age settlement in Barnsley Park. When the Romans invaded, these inhabitants worked for the owner of the Roman villa built (in A.D. 360) on the same site. After the departure of the Romans and the capture of Cirencester by the Saxons (in 577 ) a Saxon village grew up on the site of the present village. Its name then was ‘Bearmodeslea’ – that is, Bearmod’s glade. By Domesday, the village had 24 inhabitants; in 1197 it had become known as Barndesley. Three hundred years later it was royal property - Henry VIII gave it to each of his wives in turn - after which it passed to the Bourchier family, who held it for 200 years. Its inhabitants still earned their living through agriculture, increasingly, though, through the sheep that made the Cotswolds the centre of the wool trade. In 1667 the head of the family, Brereton Bourchier, built Barnsley House, Church Cottage and a new farmhouse (now the older part of Church farm); the population of 100-odd now included a few tradesmen; and there was an inn. To house the rising population, which peaked at 318 in 1821, new cottages were built along the Cirencester-Bibury road between 1810-1820. Six of the 200 who lived in the village in the early 1900s lost their lives in the 1914-18 war. Today only a few of us work on the land. Claypot Cottage is 90 minutes from West London by car or 60 minutes by train from Paddington. the village of Barnsley (on the B4425 Cirencester to Bibury road) Beautiful and peaceful, Barsnley Village is in the very heart of the Cotswolds. Known as the capital of the Cotswolds, Cirencester is a busy and buzzing market town. Our favourite days are Mondays and Fridays when it’s large market square comes to life with traders and shoppers from surrounding villages. Cirencester is also renowned for its boutique arts and crafts shops. is just a short drive from Cirencester. 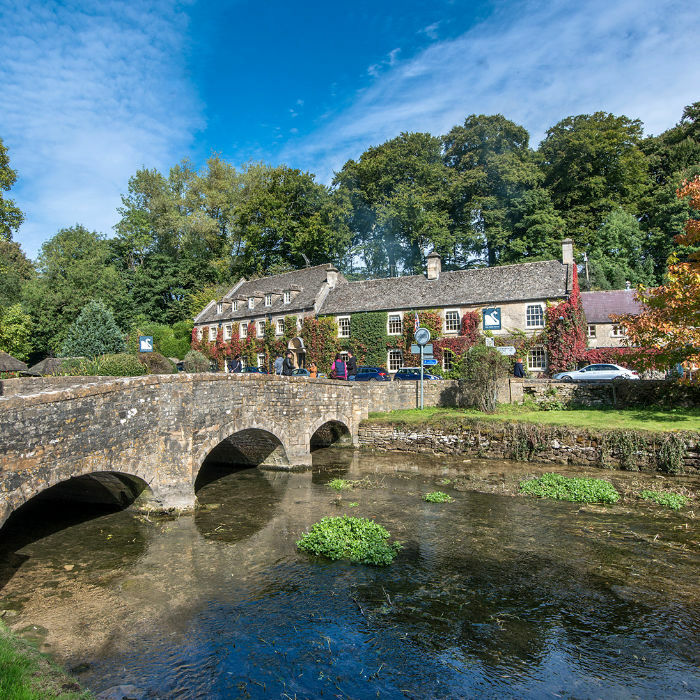 Once described by William Morris (1834-96) as ‘the most beautiful village in England,” Bibury’s attractions include Arlington Row, the Bibury Trout Farm and the Church of St Mary. We have a relationship with Laura of EyeKandi. She is happy to arrange a visit to Claypot so that you can treat yourself to some pampering. 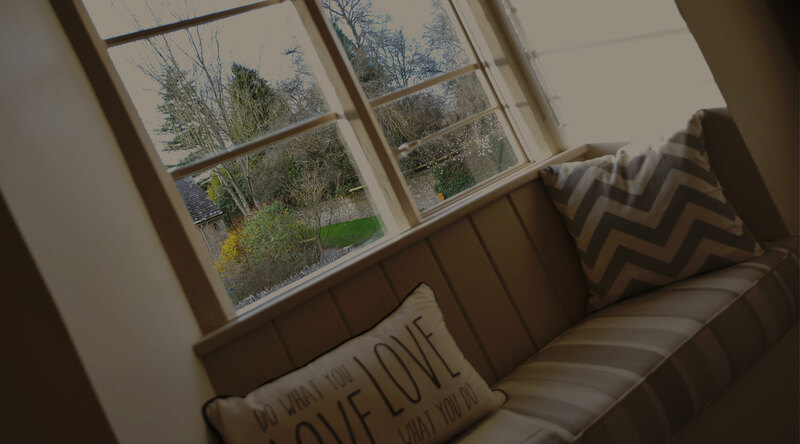 The Spa at Barnsley House hotel is just down the road and offers a truly luxurious experience in boutique surroundings. The Village Pub, Barnsley is a real favorite of ours. Barnsley House is a very exclusive country house hotel. Upton Smokery is only a few miles towards Burford and is recommended for Sunday Lunch. Numerous museums nearby such as the fascinating and world famous Pitt Rivers Museum in Oxford and the Ashmoleum with its Egyptian collection of mummies and other world treasures. You can visit many working farms and bird sanctuaries. The Adam Henson's Cotswold Farm Park near Guiting Power specialises in rare breeds of animals and offers seasonal demonstrations include lambing, shearing and milking. Slimbridge Wetlands Centre is an internationally important reserve and home to the worlds largest collection of rare and exotic water-birds. In addition there are walks of differing lengths, the Discovery Centre with hands on displays and a nice cafe. There are all the sports you could wish for including water sports, boating on the Thames, fishing, golf, walking and horse riding. The beautiful Cotswolds are wonderful to explore on horseback, and the surrounding area is well known for its public bridleways and riding centres. Fishing in the area’s numerous trout farms, lakes and rivers Golfing, there are some excellent golf courses locally. Bourton Cycles provide quality hire bikes, bike sales, servicing and repairs. In the future, we hope to offer a choice of arrival hampers. In the meantime, do contact them directly to place an order for your collection from their shops, which are both nearby.